American motorists drove 5.5 billion more miles in May 2016 than in May 2015, a 2 percent increase, according to the latest data from the U.S. Department of Transportation’s Federal Highway Administration. Cumulative travel for the first five months of the year is up 3.3 percent, or 41.8 billion vehicle miles, from last year, when vehicle miles traveled hit a record over 3.1 trillion miles. 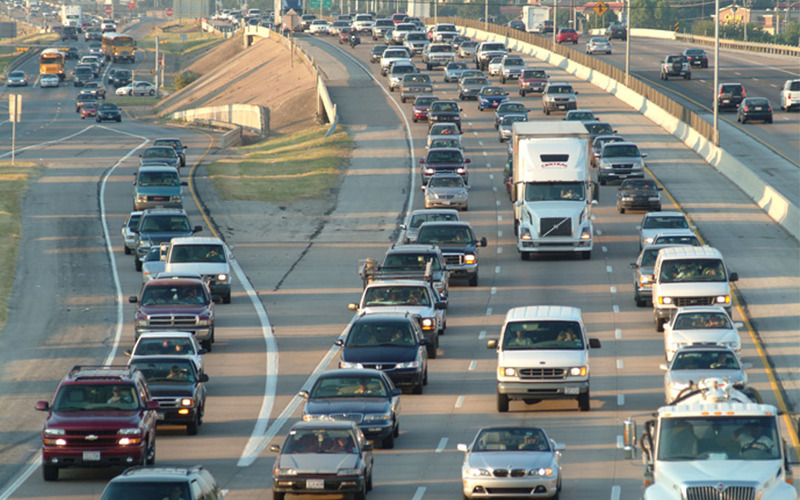 Data shows drivers collectively covered an estimated 279.4 billion miles on the nation’s roads in May. Mileage increases remained the largest in the West (4 percent) and South-Gulf states (2.9 percent), with only the Northeast (-0.5 percent) failing to show growth. More data is available in the monthly Traffic Volume Trends report from FHWA.